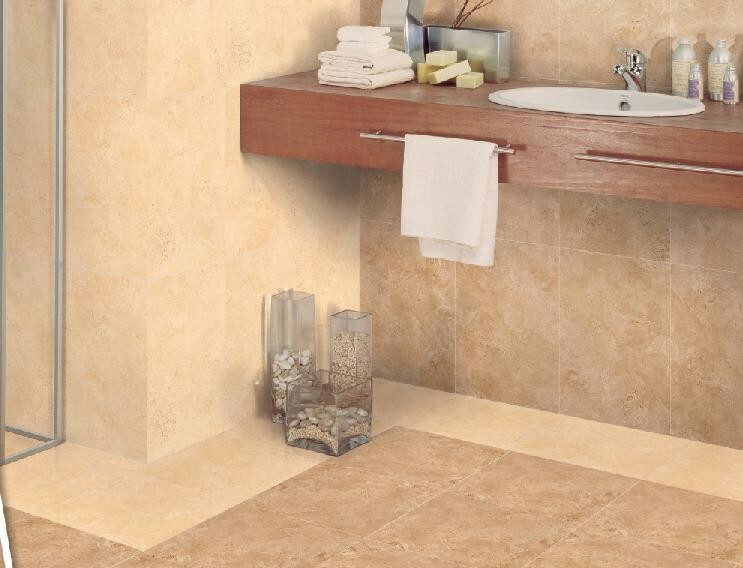 Dimensions Tiles & Bathrooms have an extensive range of products available at affordable prices. 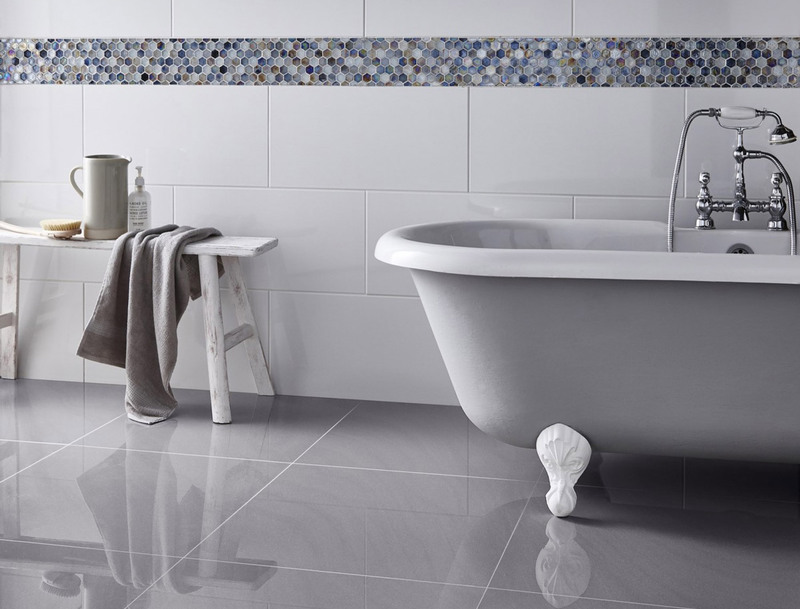 We have over 2000 tiles and a comprehensive range of bathroom furniture, suites, showers and associated products on display at our showroom in Frome. Established in 2001, we are a family run business and are proud to offer a friendly, reliable service and an extensive product knowledge gained from over 20 years in the industry. 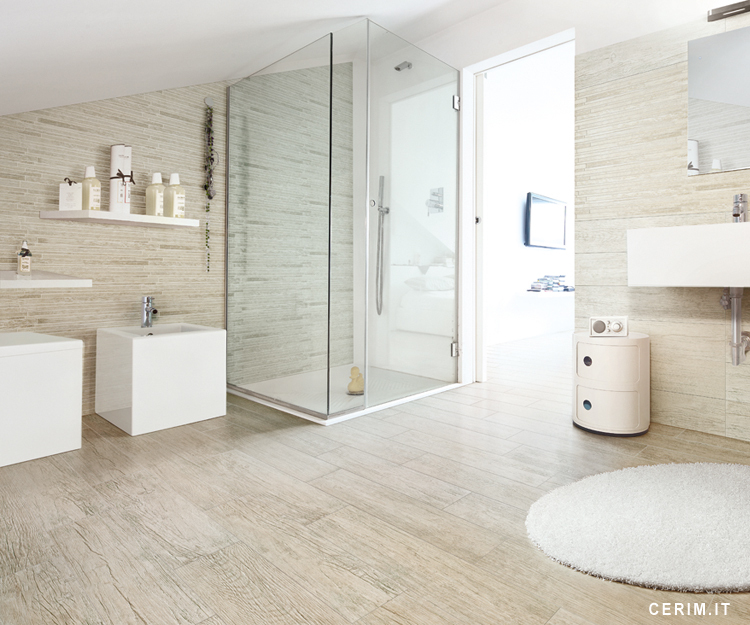 With our showroom in Frome, Dimensions Tiles and Bathrooms are the first choice for bathrooms and tiles in Somerset, Wiltshire, Dorset and beyond. 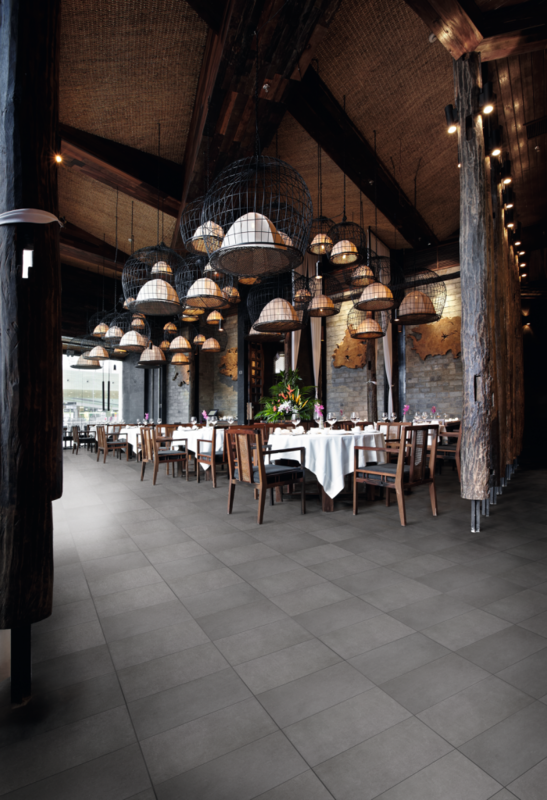 Here at Dimensions Tiles and Bathrooms we hold a large stock of floor and wall tiles in a range of styles and materials, including exclusive ranges imported from Italy and Spain. 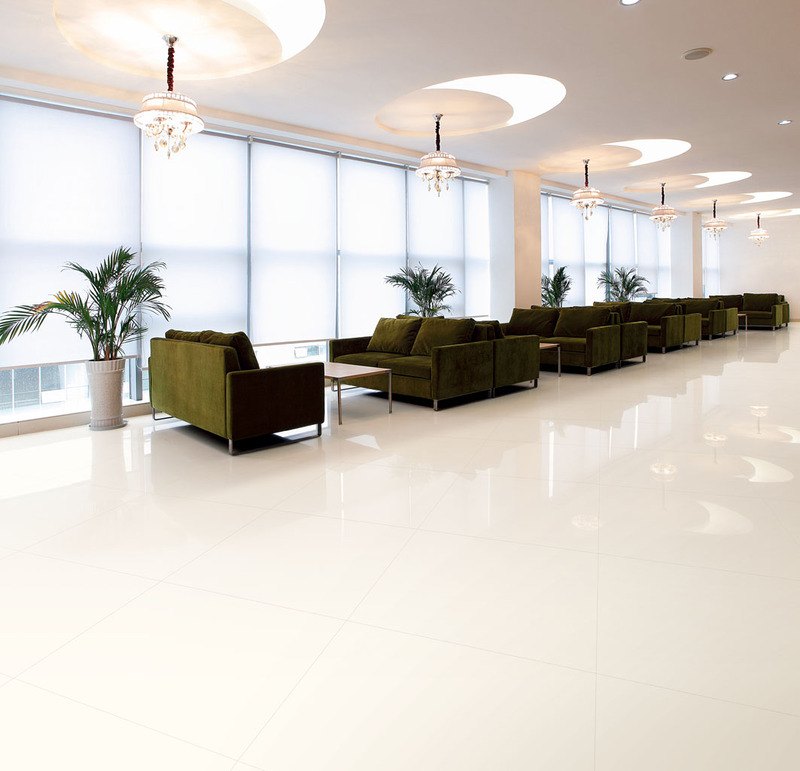 We also offer a bespoke tiling service whereby we can source tiles to match the customers specific requirements. 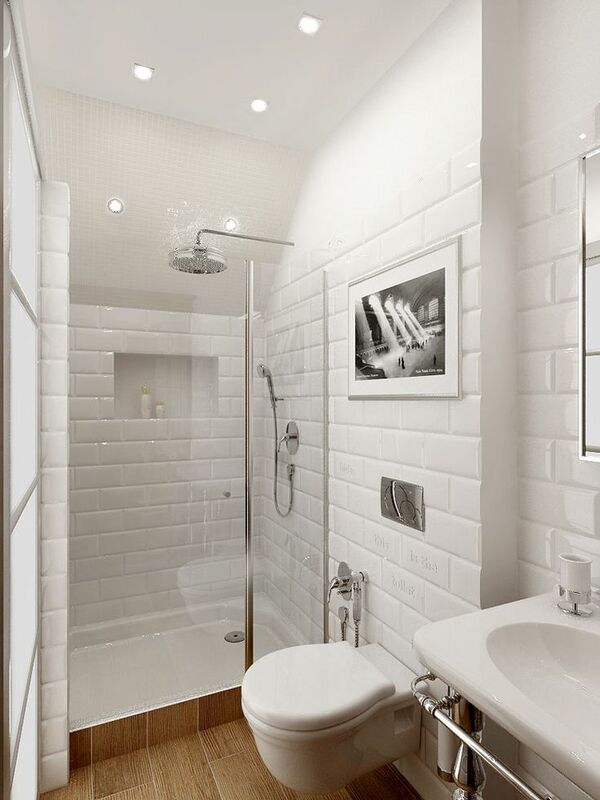 Mr C – Bathroom & En-Suite. Excellent design and product range. Excellent all round service, would gladly recommend. Showroom exterior gets a facelift.